For Amanda Gobbo, RN, working at Bacharach has become a family affair. Her grandmother worked at Bacharach for 30 years in the cafeteria developing patient menus and her mother currently works at Bacharach as a Unit Clerk on the nursing floor. When Amanda first began at Bacharach she was working towards a criminal justice degree, but along the way she discovered that she did not have a passion for it. 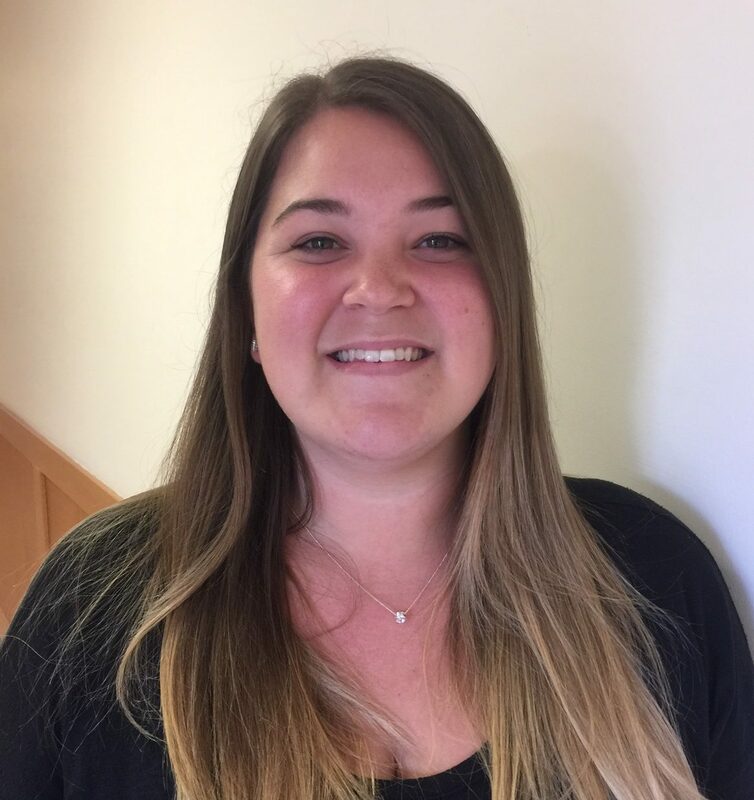 Currently, Amanda has a nursing internship with Bacharach where she is delivering care to Bacharach patients under the supervision of a nurse. She has helped care for orthopedic patients, patients recovering from stroke, brain trauma and more. Amanda loves working at Bacharach and knows that she is on the right path.